STUDIO 1BR CONDO FOR SALE AT GENTRY MANOR WESTSIDE CITY NEAR OKADA AND SOLAIRE. NO DOWNPAYMENT! 0% INTEREST! A 31-hectare leisure and entertainment township at the booming Entertainment City in Paranaque City. 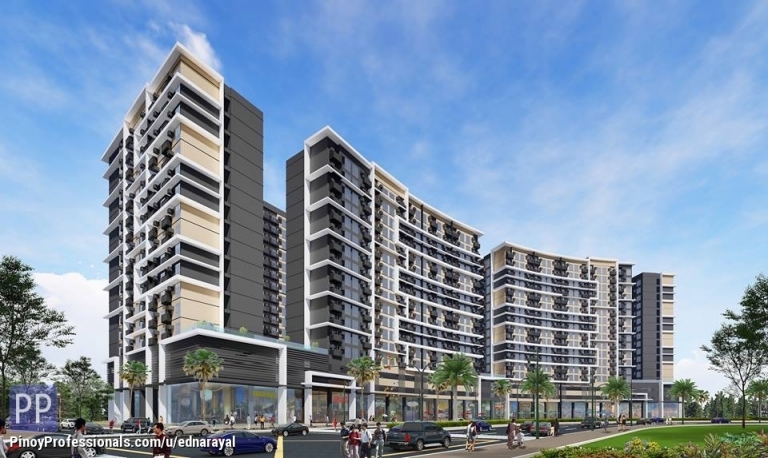 To be called Westside City, the township will house the second Resorts World property in the Philippines, scheduled for completion by last quarter of 2020. 0% INTEREST FOR 5 YEARS GET THE BEST CONDO IN THE ENTERTAINMENT CITY! For details and exclusive property presentation, call or message us now.